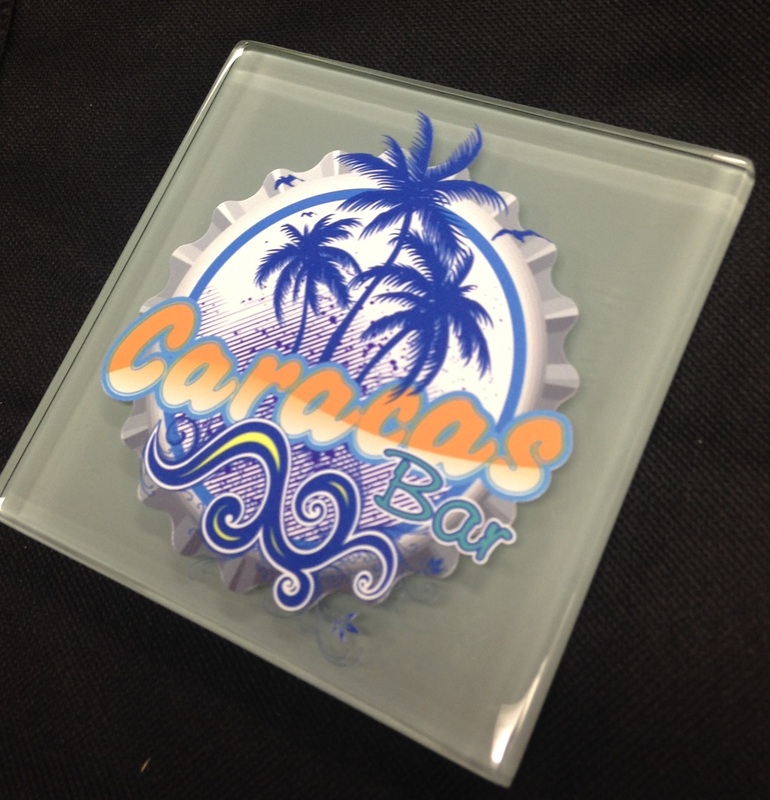 Interested in custom tile printing? 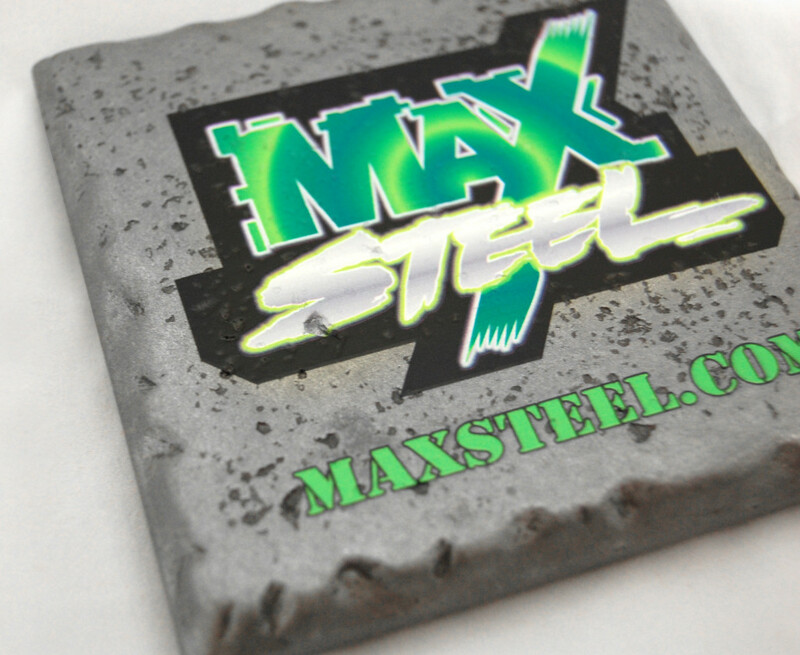 Read below for information on our stone and tile printers. 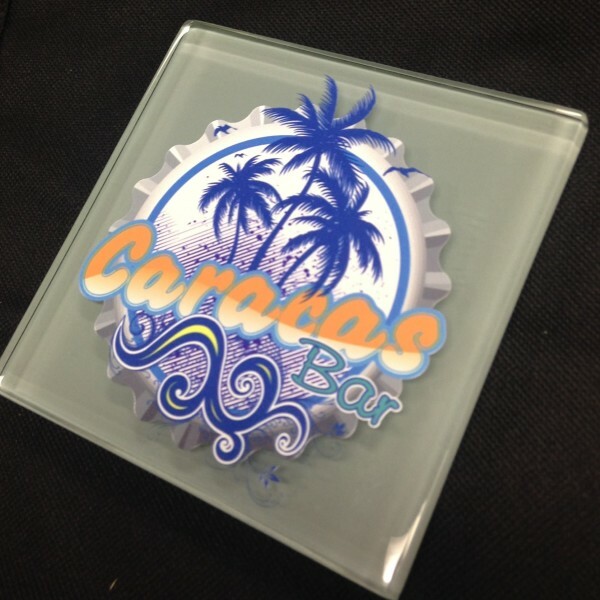 DCS's Direct Jet UV LED inkjet printers allow you to print full-color, photo-quality images, logos and text directly onto ceramic and stone tiles. 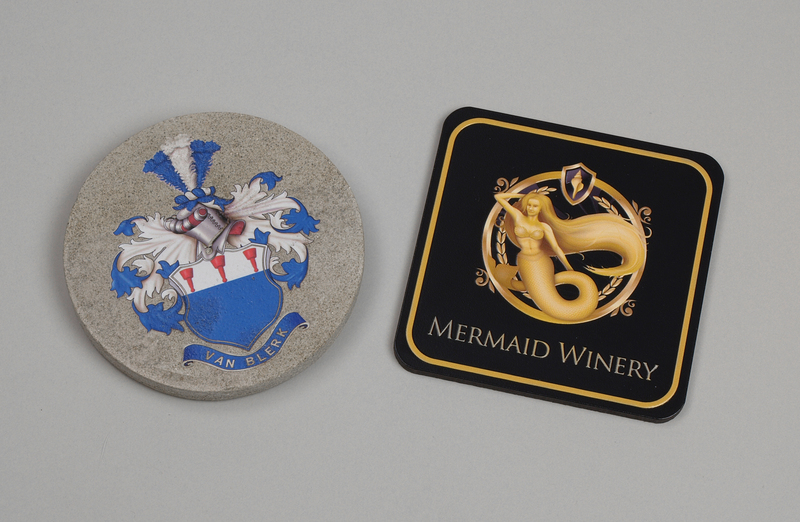 Because the ink is instantly cured, operators can print directly to many types of stone tiles - ceramic, porcelain, and more. 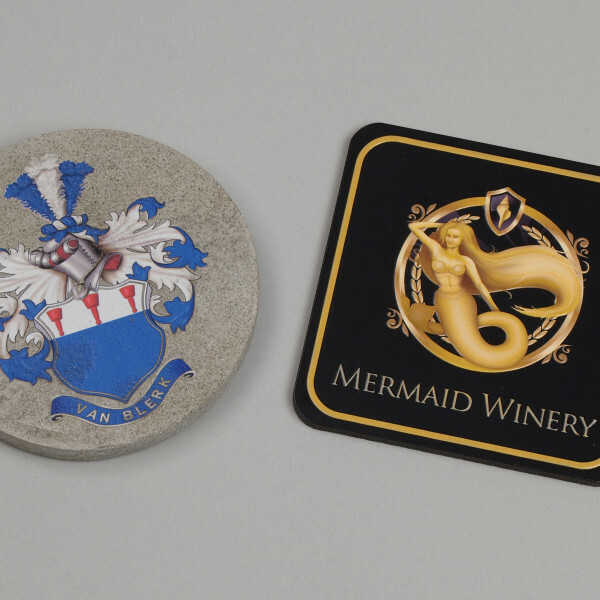 UV LED ink has a high heat tolerance and abrasion resistance, making this an ideal solution for stone coasters, trivets, and more.